Brazilian mining giant Vale (NYSE:VALE) has been hit by a local court injunction that forces it to freeze operations at 13 of its tailings dams in the country. The world’s biggest iron ore producer, which is expected to release its fourth-quarter figures on Wednesday, said the order will impact production at its massive Brucutu mine, as it will now take longer than expected to bring it back on line. 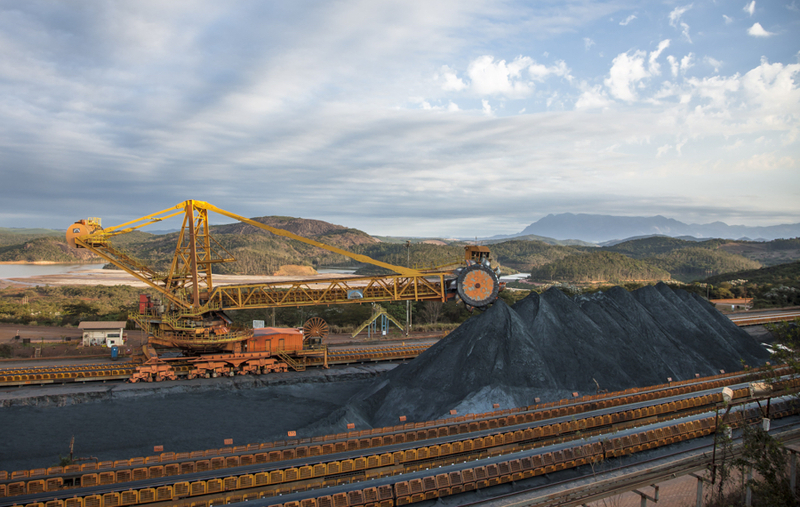 Last week, Vale was given the green-light to reopen Brucutu, which has an annual capacity of 30 million tonnes of iron ore, or about 8% of the company's annual output. Operations at Brucutu, the largest iron ore mine in Minas Gerais state, have been halted for over a month, as part of intense scrutiny from global an local authorities on Vale’s operations following January's dam collapse at the company’s Corrego do Feijão mine, which left at least 300 people dead. Last week, the miner was given the green-light to reopen Brucutu, which has an annual capacity of 30 million tonnes of iron ore, or about 8% of Vale’s annual output. News of the injunction come on the heels the company’s shutdown of its Alegria mine, in the Mariana complex of Minas Gerais state, which may remove up to 10 million tonnes of iron ore a year from the market. It also follows yet another massive evacuation of the communities located by Vale’s Sul Superior Dam, at the Gongo Soco mine, which was found to be in a critical condition in terms of stability. About 700 people were evacuated from the area last month. Brazilian prosecutors began probing more than 100 high-risk dams across the country early this month. They say they doubt the legitimacy of the safety audits carried out at the nation’s mines, especially considering that Córrego do Feijão was certified as stable by German consulting group Tüv Süd only days before the deadly accident.